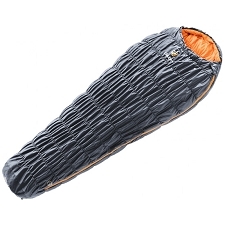 Created for rough and tough conditions, the Prism sleeping bag was conceived for expeditions where high levels of moisture are expected, durability is needed and consistency of function is a pre-requisite, regardless of the sleeping conditions, or what the sleeping bag has been through. 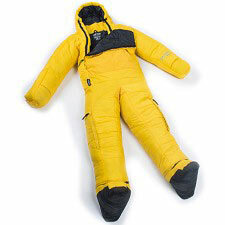 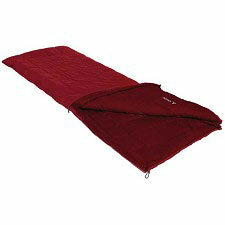 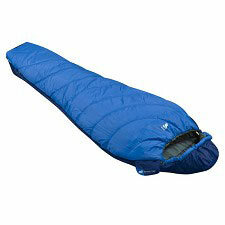 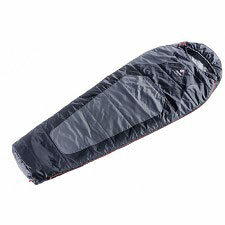 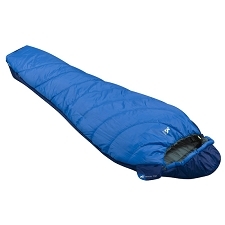 Ideal for activities, such as mountain camping, backpacking, trekking, basecamp & travel. 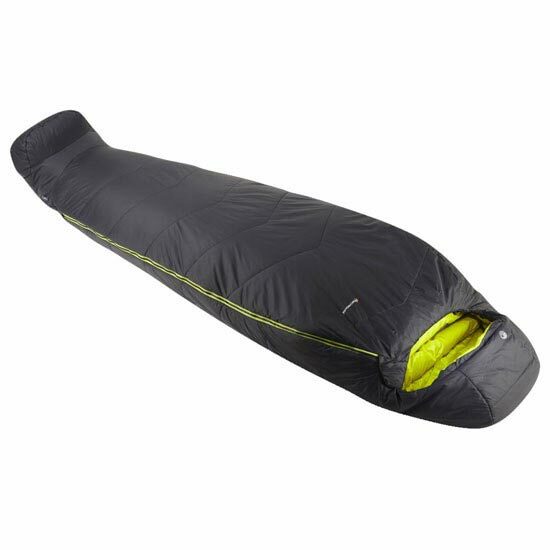 Insulated with Primaloft®, a synthetic fiber, highly resistant to moisture that maintains much of its insulation even when wet, whilst the PERTEX® Microlight outer shell is windproof, fast drying and highly breathable. 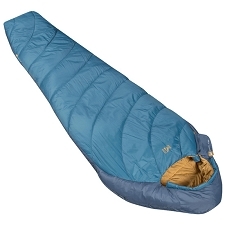 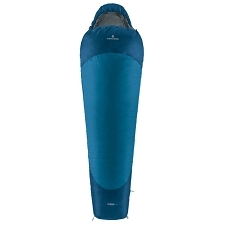 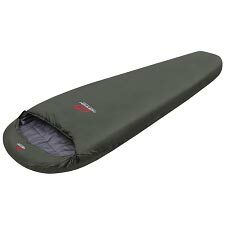 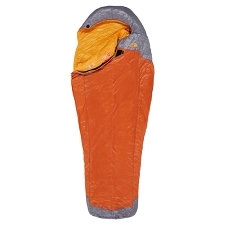 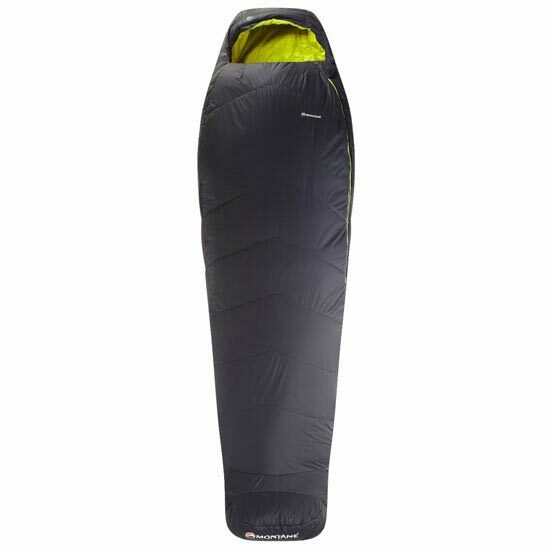 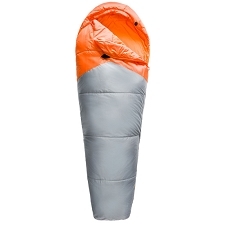 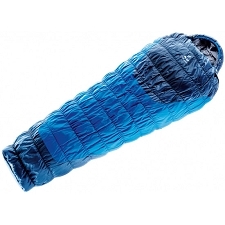 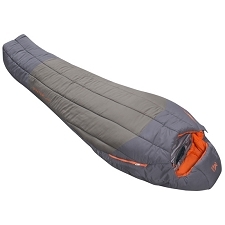 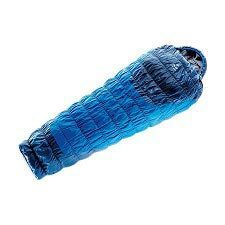 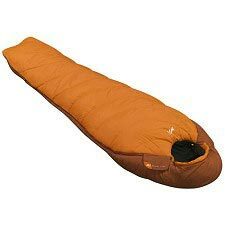 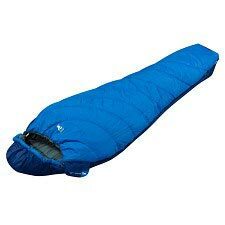 One of the most technical synthetic sleeping bags on the market, the Prism has a tailored anatomical form and top stitch panelling across the body to prevent PRIMALOFT® migration. 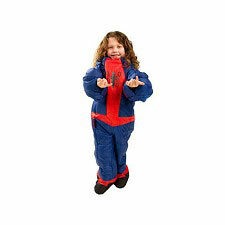 56g/m² ultra soft nylon plain weave. 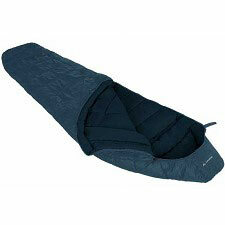 Exceptional comfort next to skin. 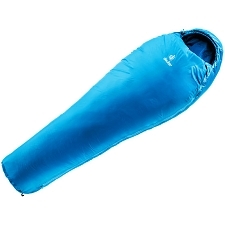 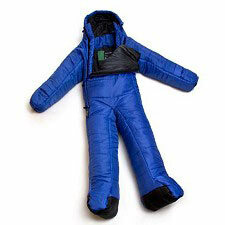 Highly breathable and fast drying.